The game industry’s maraud against the pre-owned games market is gathering momentum at a frankly alarming rate. From online passes to one-time use activation codes for downloadable content, publishers and developers alike have stressed time and time again the danger the pre-owned market poses the industry. Lionhead Studios, developers of Fable, notably implied during the run-up to Fable III’s PC release that pre-owned console software was worse for the industry than piracy on PC. While it might be a tad unfair to say so, other game companies haven’t shied away from their own opinions on the matter, enforcing new policies to send pre-owned sales down and ‘new’ sales, up. 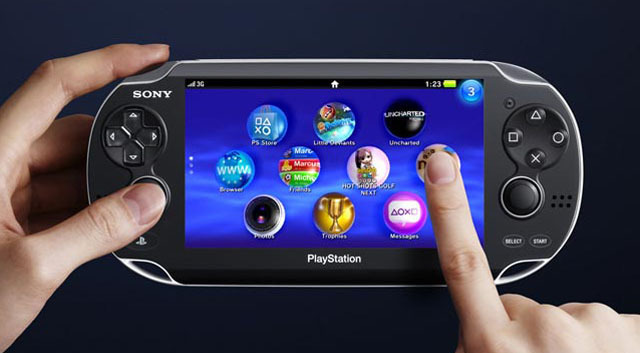 With the Vita’s restriction on earning trophies for second-hand buyers, Sony has been the first company to make the jump to limit game features directly through its own hardware, rather than putting the power in the hands of the publishers themselves – what could prove to be a pertinent foresight of what may come alongside the next generation of consoles. Try and play a pre-owned game on a Vita not linked to the previous owners’ device and you’ll be greeted with a message informing you, “You cannot earn trophies in this application…Only the first player to use an application can earn trophies”. You will also be met with the choice between starting up the game anyway and returning to the home screen. Tap ‘No’, returning you to Vita’s home screen. What you’re going to want to do instead is ‘format’ the game card, essentially wiping it of all its user data. To do so, touch and hold the menu screen for around three seconds (much like you do on the iPhone to move App icons) until the screen refreshes to allow you to edit the appearance and layout of the home screen. 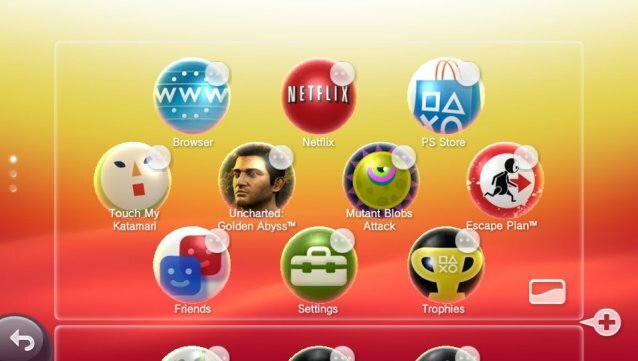 You will notice how each separate game icon will have a ‘…’ bubble associated with it. Essentially, this will allow you to view game information, as well as remove the application from your home screen and, here’s the best part, format the game card. In which case, click the ‘…’ on the game icon you’d like to start earning trophies on and then tap ‘Delete’. 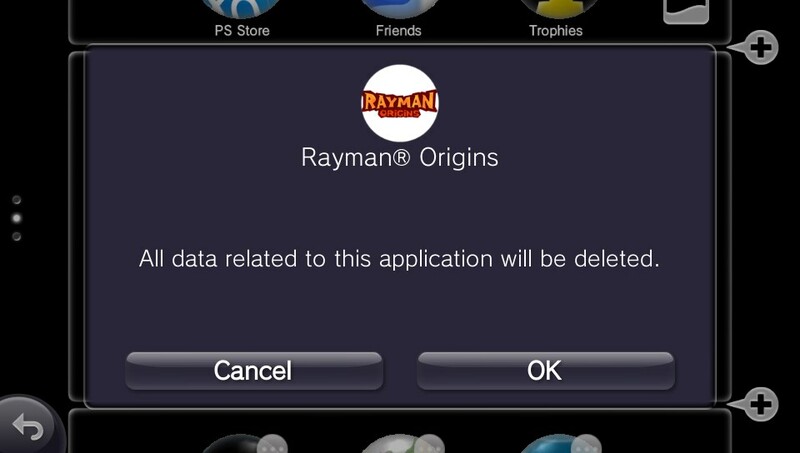 Then all that's left to do is tap 'OK' if you're sure you want to go ahead and delete save files and the reset the game's trophy restrictions. Load the game back up and all privileges will now be assigned to your own Sony Entertainment Network account. That's it: you're good to go earning trophies like no tomorrow!